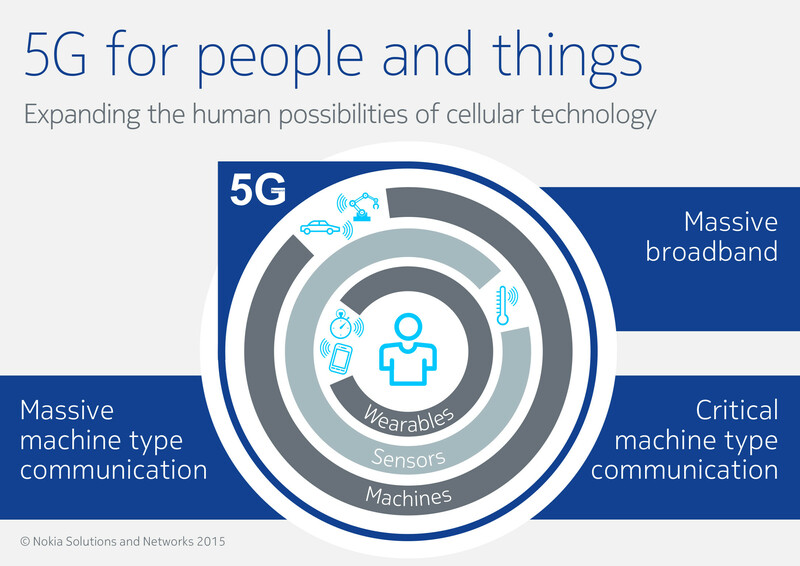 Scooper - Technology News: Are you ready for 5G internet? Are you ready for 5G internet? 5G internet could be here sooner than we think, and it’s going to be fast. At the Mobile World Congress, a trio of tech giants revealed their progress in developing 5G technology. Cisco, Ericsson and Intel have teamed up as part of the Verizon 5G Technology Forum to make 5G wireless available by 2017. Their new router will bring super-fast wireless to homes and businesses. Despite Ericsson claiming in 2014 that it would take more than five years to roll out 5G, the Verizon collective are determined to beat that timeframe, setting a deadline of 2017. Tests of the new technology will begin in the next 12 months, with plans for “some level of commercial deployment ” in 2017. Prototypes of 5G phones are operating at 3.77 gigabits a second, over 300% faster than Google Fiber’s 1G networks, and considerably faster than top-speed 4G connections available today. With the exponential growth of the internet of things (more than 25 billion devices are predicted to be connected by 2020) faster wireless will be crucial. The internet of things is set to “advance humanity in ways we can’t yet imagine”, and the development of 5G will help keep all these smart devices connected. Have you read? Is this the future of the internet of things? 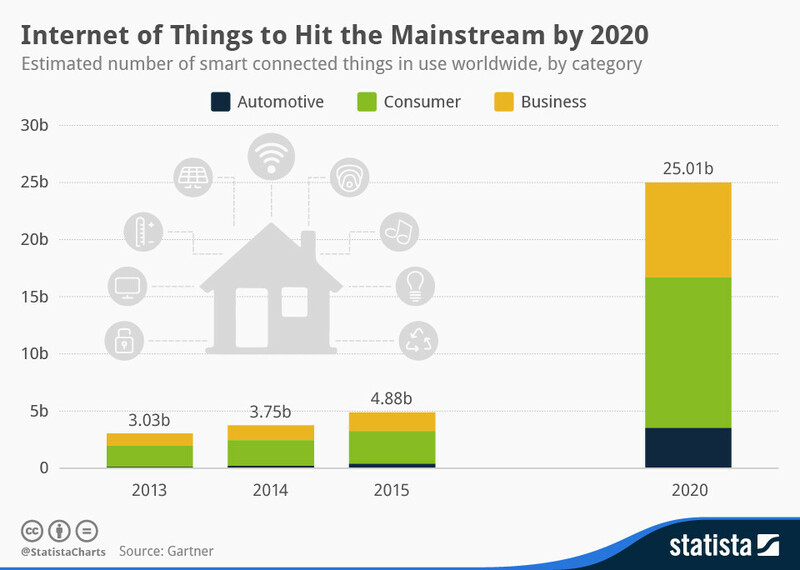 How the internet of things will change your life What is the Fourth Industrial Revolution?